This week a new website with add-on modules for the Online Bible software (Windows) was launched. At OLB-modules.com you find Add-on modules for the Online Bible Base Pack or DVD-rom. You can buy these modules through a direct link which connects you with MyCommerce of Digital River. OLB-modules.com contains add-on modules in several languages. The number of available add-on modules will be expanded in the coming months. All add-on modules are intended for use on the Online Bible desktop edition. However if you have obtained the import function for Android you can use these modules on your Android device as well. 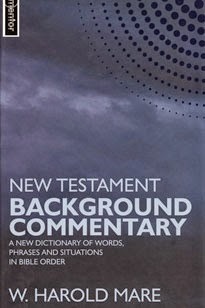 Harold Mare has helped the modern reader by combining the best elements of both commentaries and dictionaries in his New Testament Background Commentary. It is both a commentary and a dictionary of words, phrases, and situations that shed light on the text. For Android and iOS you can obtain this module as an in-app-purchase. The 60,932 translators’ notes provide an extended dialogue between translator and you as reader about the alternatives for translation, options for interpretation, and finer nuances which are usually lost in translations of the Bible. 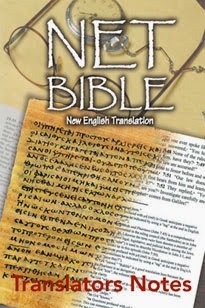 Earlier this year we introduced: OLB-downloads.org, a website with free downloads for he Online Bible. Spread the news. Forward this message to your friends. Tell them the Online Bible is now available for Windows, Android and iOS.